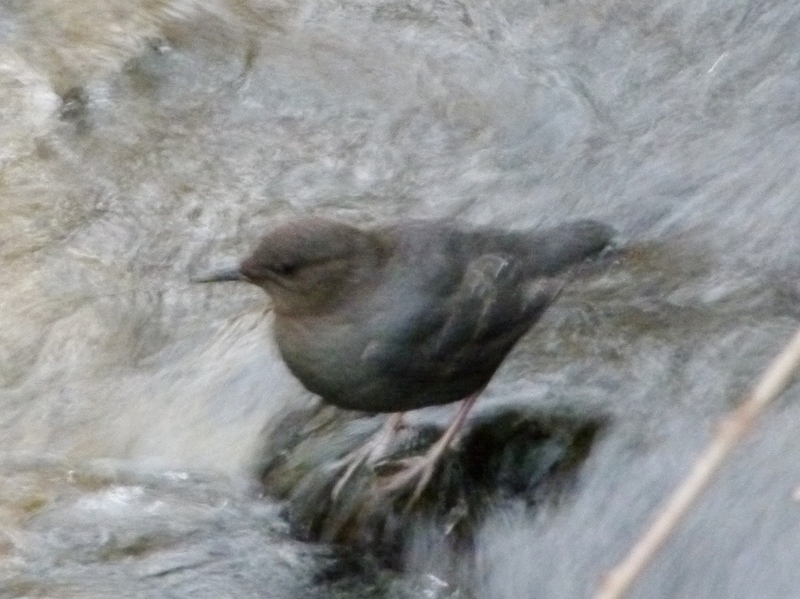 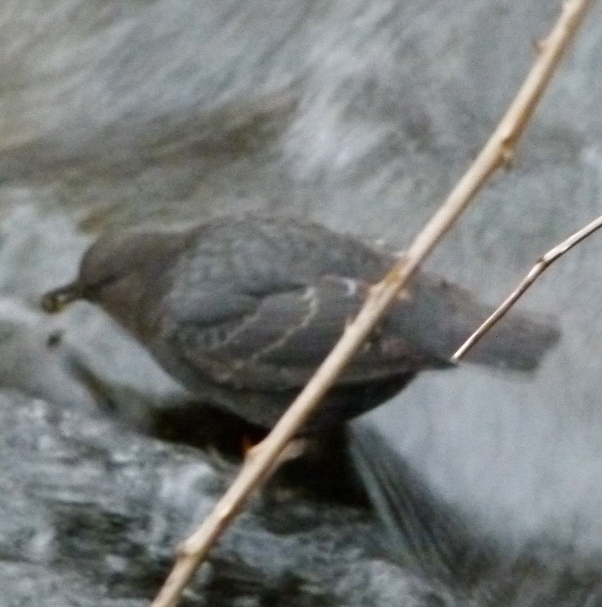 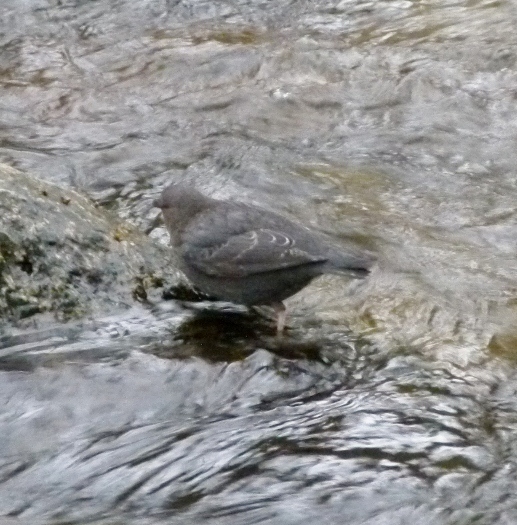 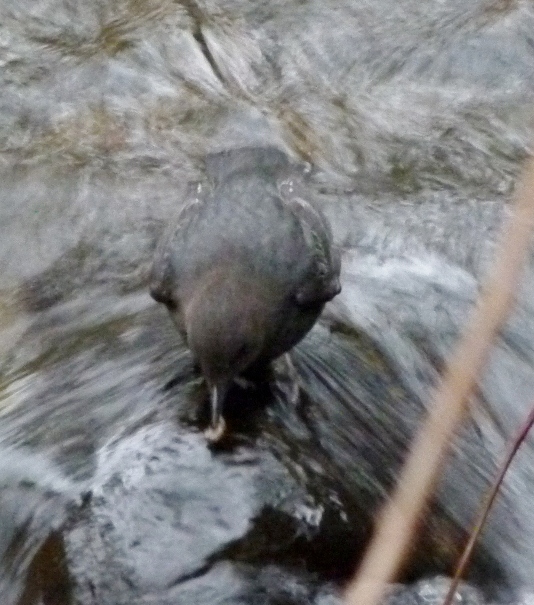 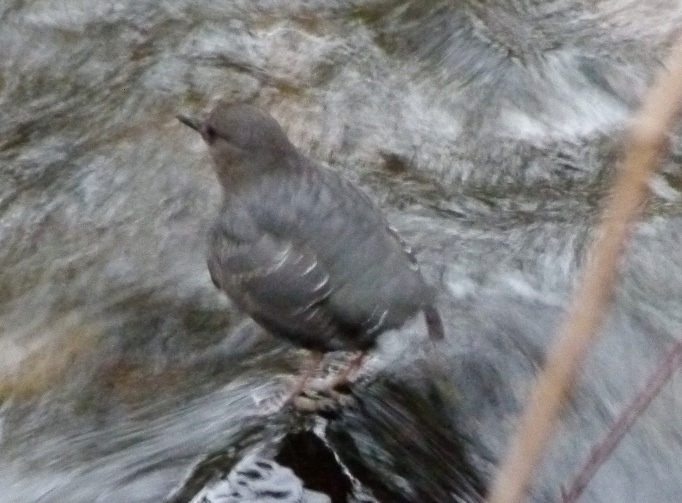 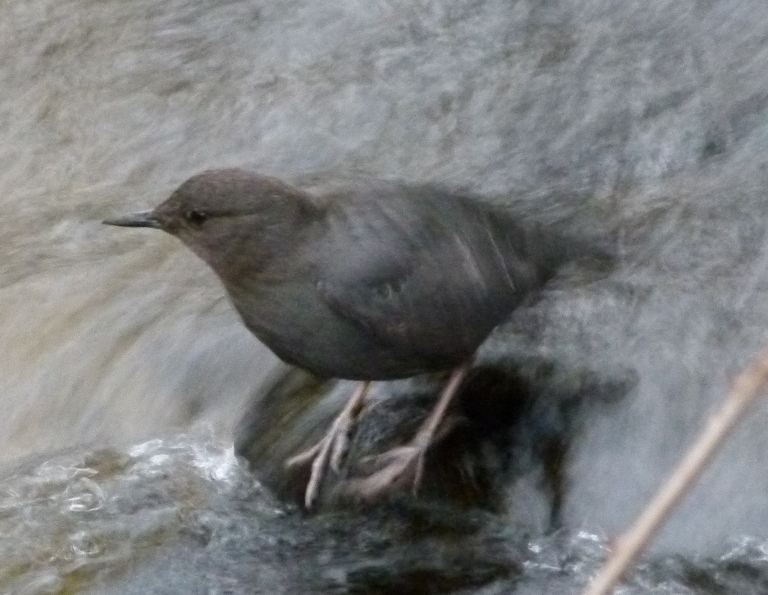 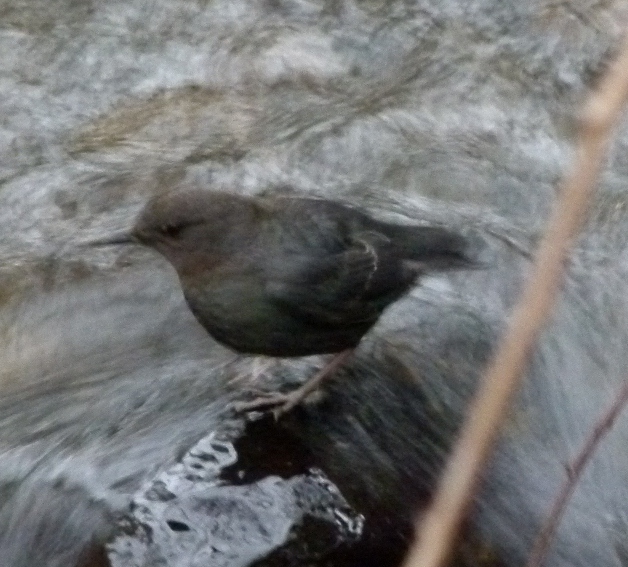 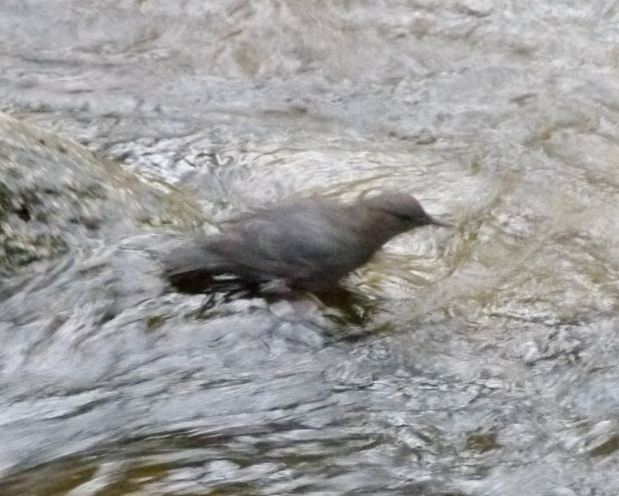 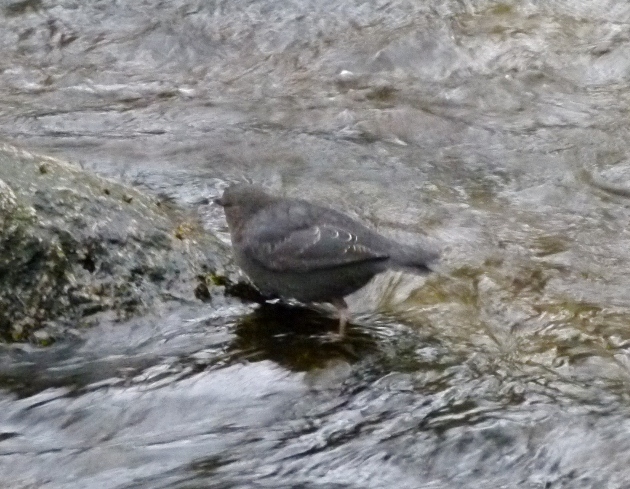 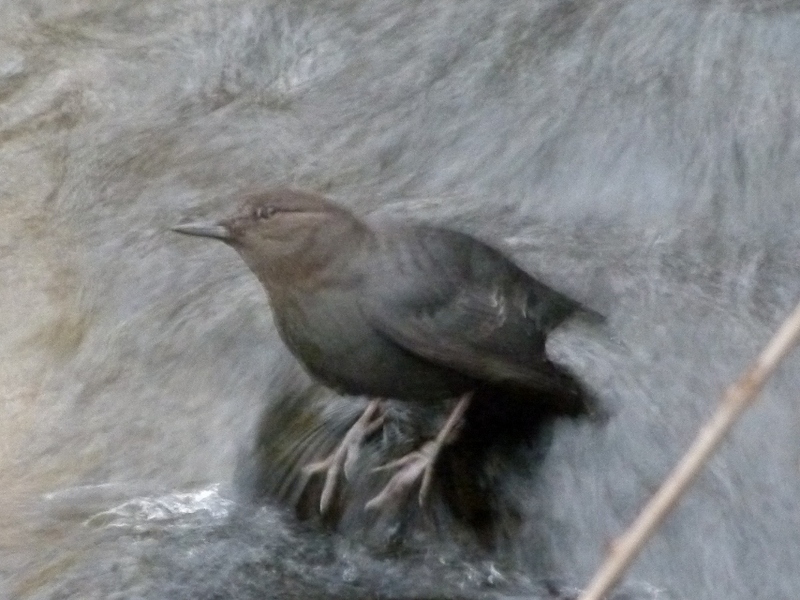 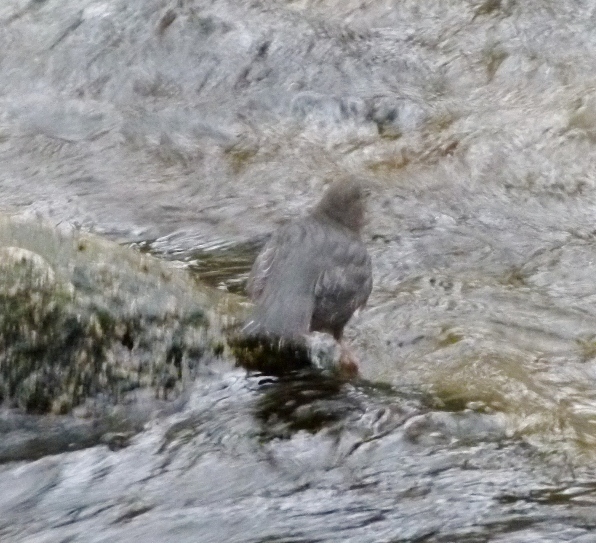 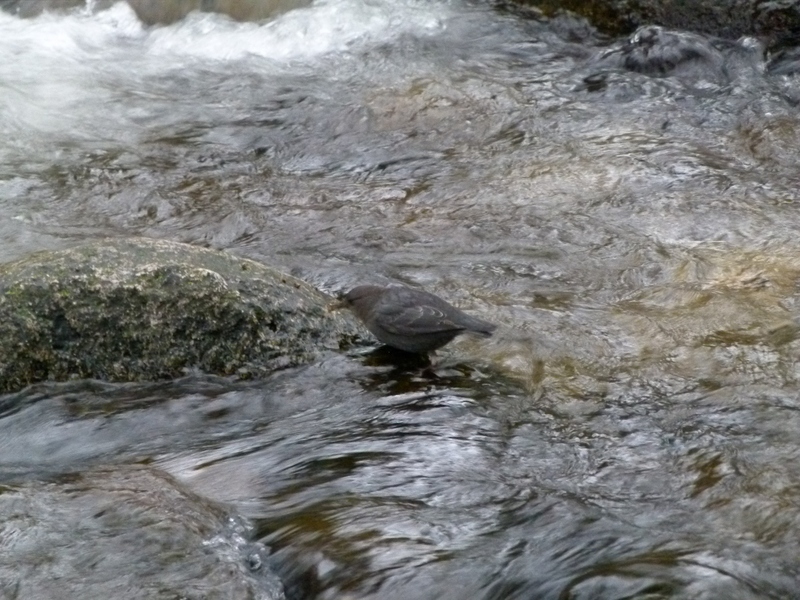 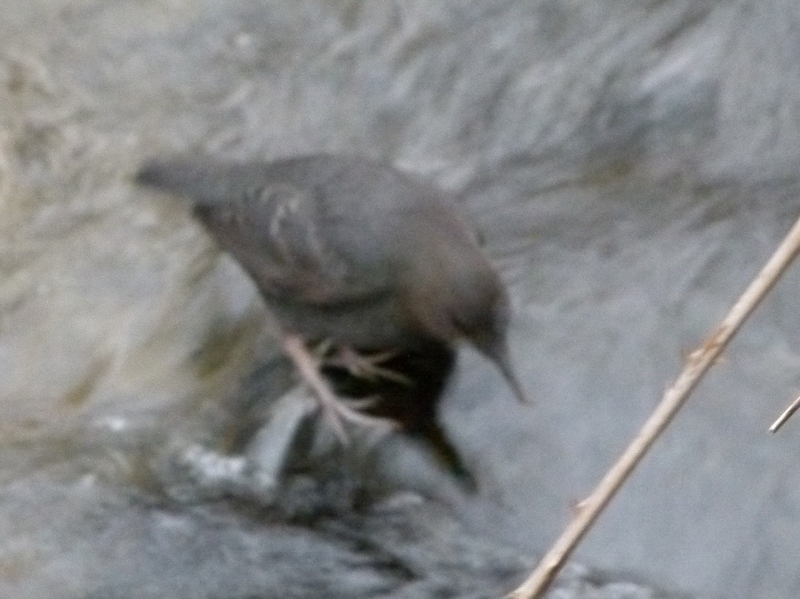 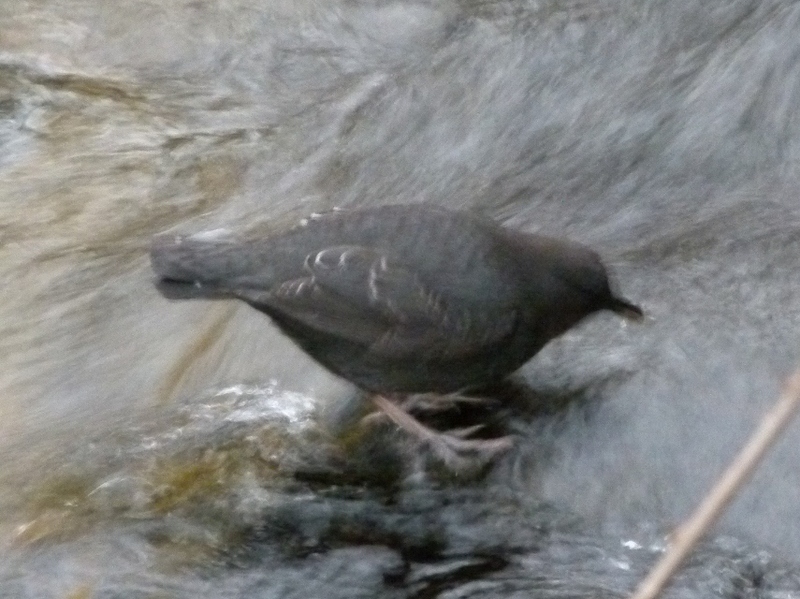 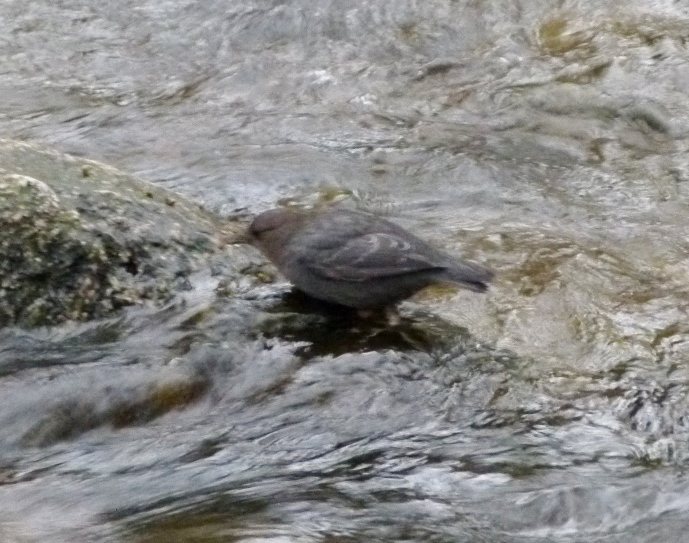 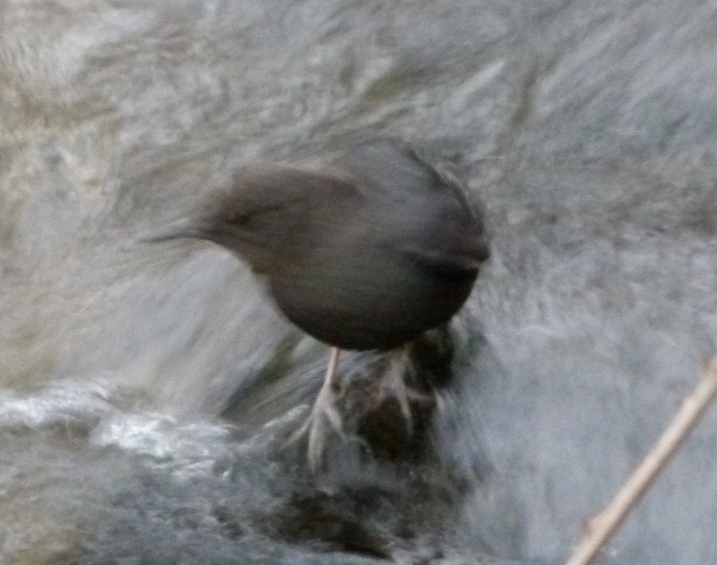 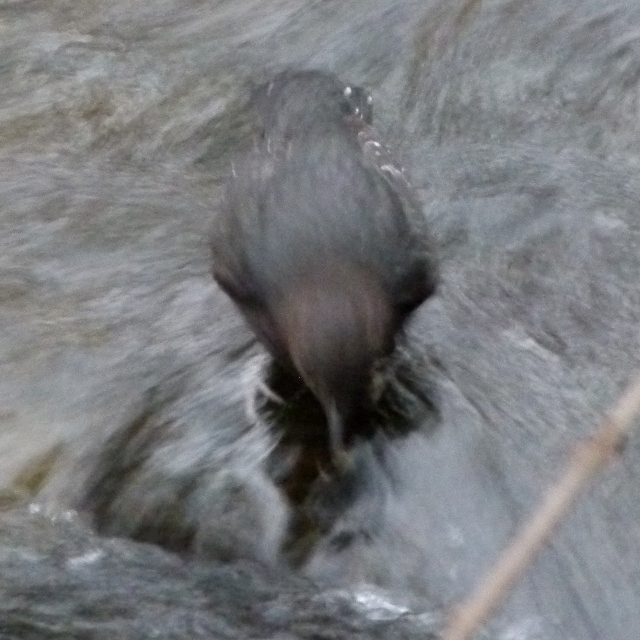 Earlier today the dog had taken me for a first walk, and opposite 391 Granite Street we encountered a Dipper in Ashland Creek and this one was wearing a band. 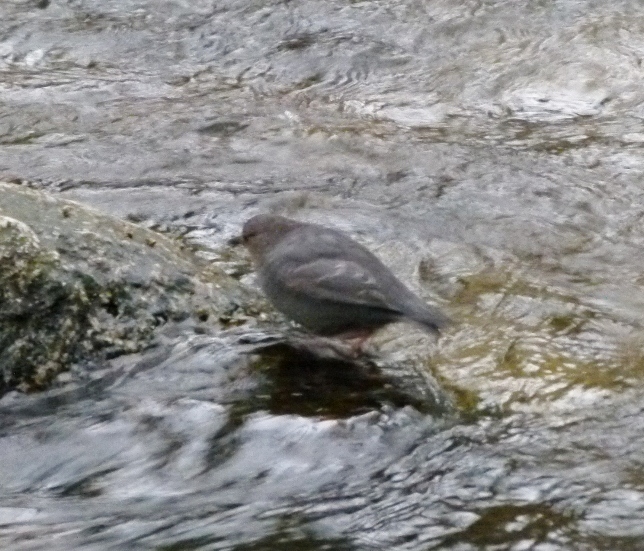 A white band on the right leg. 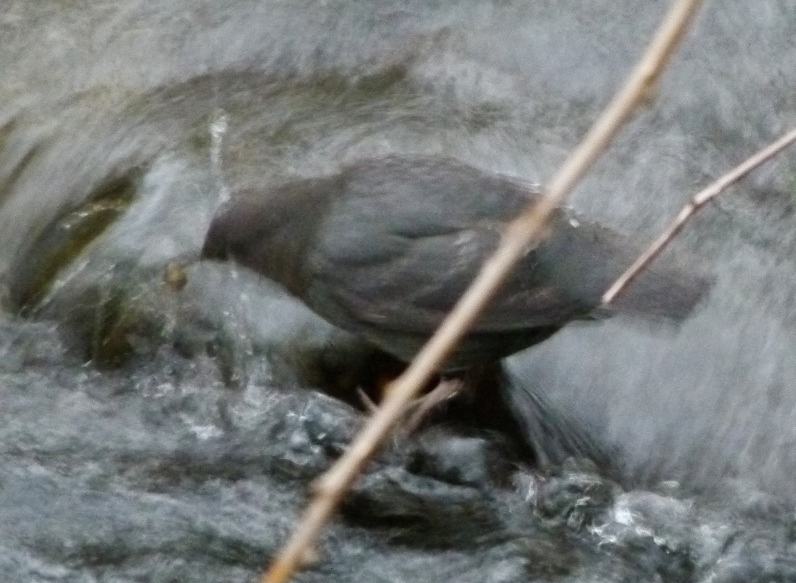 There may have been a lower darker band on the same leg. 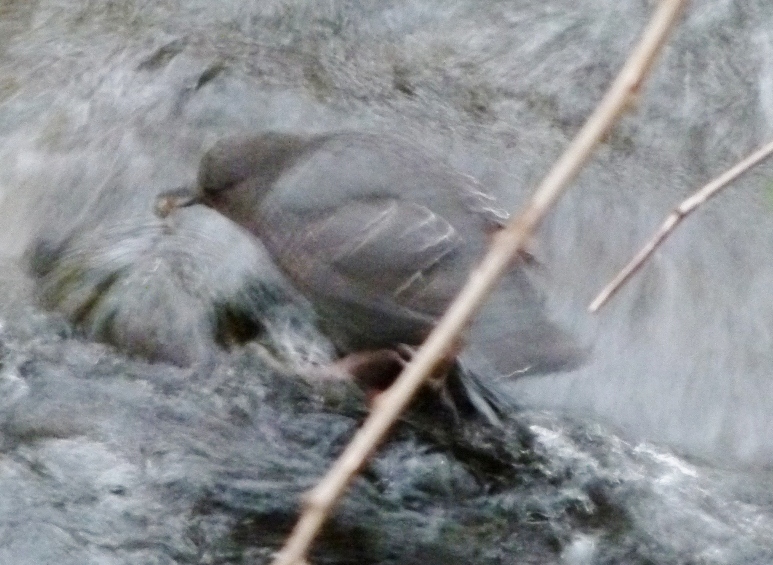 I had poor vision, no binocs and no camera. 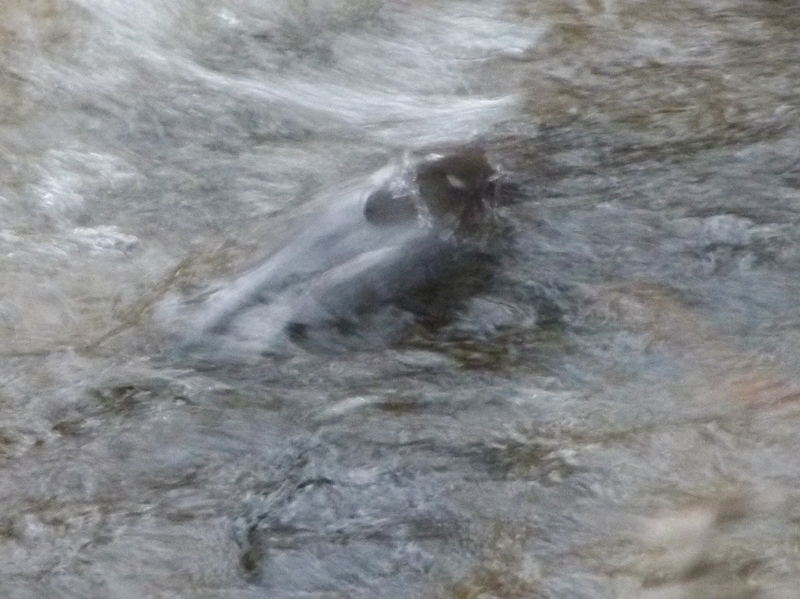 Inexcusable.